Last Sunday I was driving down my local street, and found myself stuck behind the car that was doing 50km/h. I couldn’t help but wonder what was the guy behind the wheel thinking. 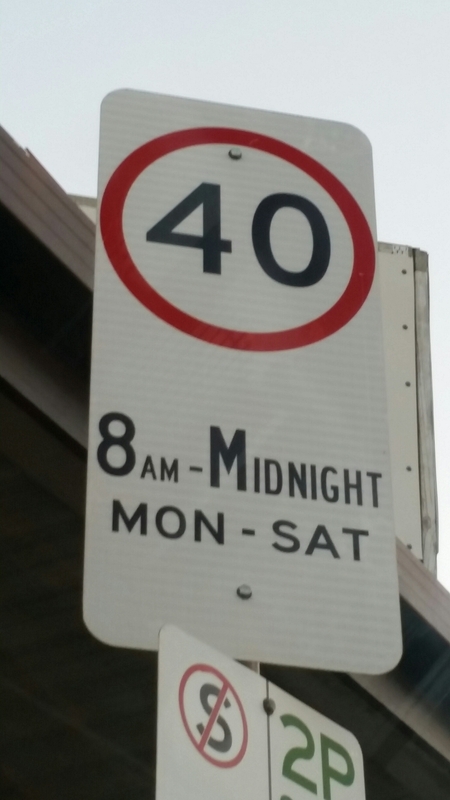 On Sunday, the speed limit there is 60 km/h, other days it’s 40 km/h. Did he think he’s in a built-up area and therefore should stick to a generic 50 km/h speed limit? Did he know that the road there has a 60km/h speed limit and he was just a Sunday Driver? Did he know it was a 40 zone and he was being a rebel, driving recklessly at 50 km/h? Who knows! But it did got me thinking. It’s hard being a motorist in Victoria. Not only do we have to deal with “regular” speed limits changing on a same stretch of road without rhyme or reason, but we also have to keep in mind school zones. It wouldn’t be so hard if we had some sort of uniform approach towards it, but I guess the people in charge of our roads think that it will make our driving experience too dull. Guess what? I can do “dull”. Dull trip is the opposite of Adventure trip, and when you are on a way to work, adventure is the last thing on your mind. At the moment, we are in a middle of School term 3, and according to the Government sources, the dates of this term are from Monday, 11th of July to Friday, 16th of September. But….. there is always that nasty “but”. So the dates for the Term 3 are from Monday 11 July to Friday 16 September. Easy enough to remember, right? Not quite. If you happened to be driving along the Wootten Road in Tarneit, you don’t have to keep to 40 after 9th of September, as the Islamic College there finishes their term a bit earlier. Or if you were driving along the Old Melbourne Road in Chirnside Park during the first week of term, you didn’t have to drop the speed either, as the Oxley Christian College there starts a bit late. Or if you are driving past Yeshivah College in Balaclava – they start their term later as well. While I understand the reasoning behind the decision to make speed limit in school zones a low 40 km/h, I think our government, as usual, failed to think through the execution of this initiative. Let’s think about it – if you have a child that goes to your local school, you might eventually remember the dates of school terms. But what if you have to drive next to a different school, in a different part of Melbourne? How can you be sure if it is a school day, or a student-free day in a school you didn’t even know exists? If our government is fair dinkum about safety, the solution is simple. 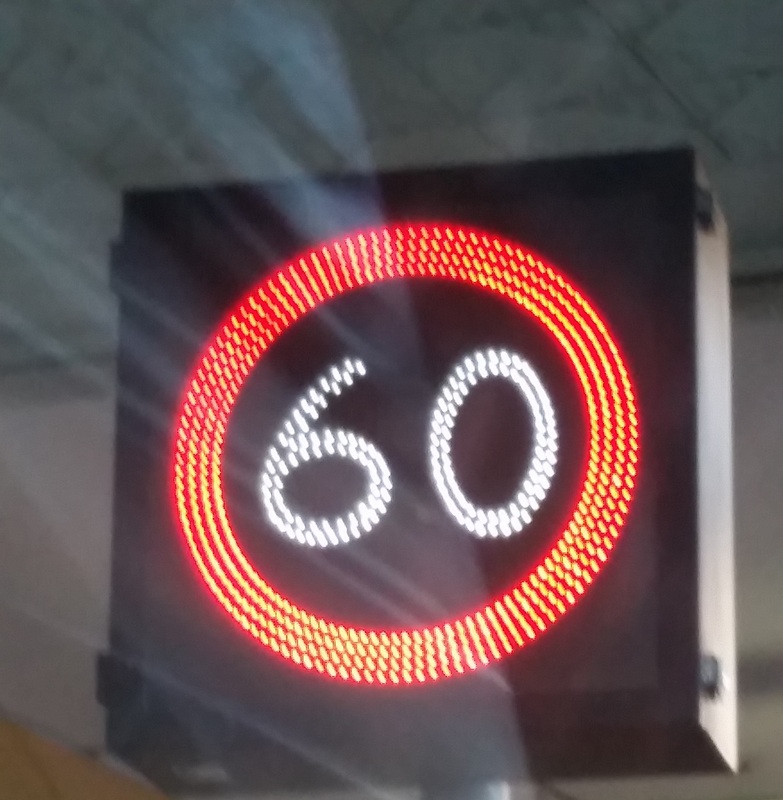 Instead of those old style road signs advising motorists of school zones, we need electronic ones, which present correct speed limit at any given time and have an added benefit of having higher visibility level. I will be getting in touch with a couple of people who not only have interest in this matter, but also have ability to make it happen – I’m talking about Minister for Education, The Hon. James Merlino and Minister for Roads and Road Safety, The Hon. Luke Donnellan. And while they are out there, righting the wrongs, they might consider making our roads less “speed camera friendly”, and more “driver friendly”. Do we really need a change of speed limit every 1.5 kilometre? Because that is exactly what we have at the moment. If you travel along the North Road from about Leopold Street, South Caulfield to Blackburn Road, Clayton – a grand total of 11 kilometres, you have to go through 7 (SEVEN) different speed zones, ranging from 40 km/h to 80 km/h.